If you have acne, there are chances that you also have large pores. Large pores are an indication of the increased size of oil glands, and people with oily skin tend to have more acne than the normal or dry skin. The size of an oil gland is usually controlled by hormones, especially estrogen. Both, acne and large pores tend to be inherited, and if acne runs in your family, then you may experience severe acne than in people without this family history. 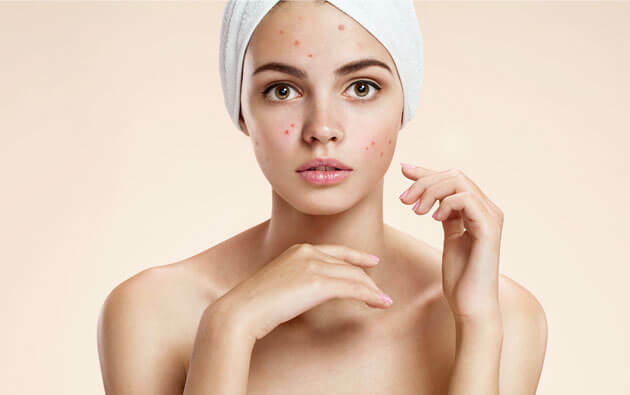 Having large pores doesn’t actually mean you will definitely develop acne, but because the two are connected, controlling one can help control the other. There is always a solution for a problem, follow some of the given tips to fight back acne, effectively. An excellent way to prevent acne is to maintain a regular skin care schedule, regardless of the size of your pores. Large pores and oily skin may cause more of a challenge, but cleanliness is certainly within reach, and it minimizes the bacterial attack, hence helps in keeping skin acne free. Commonly used to clarify products which control acne benzoyl peroxide. Some products contain both pimple fighters, but there are products that only contain one of them. Benzoyl peroxide controls both the oil and the bacteria that contribute to acne, while salicylic acid lightly exfoliates the skin’s surface, which helps unclog pores, reduces acne, and improves skin texture. Acnestar soap and gel range may yield you a good result in the fight against acne. The first step in any pore-minimizer and acne-prevention strategy is cleansing the skin with a gentle product. 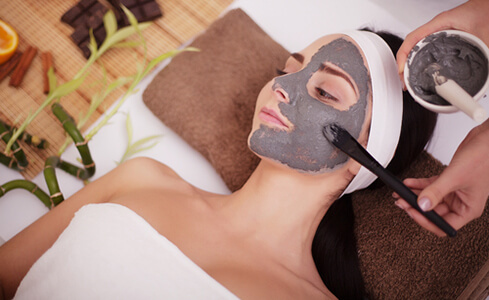 A very oily skin may require twice-daily cleansing, use only lukewarm water and avoid scrubbing your face. Pat dry. Dryness is a side effect of acne-control products, so it is recommended to use a daily moisturizer. 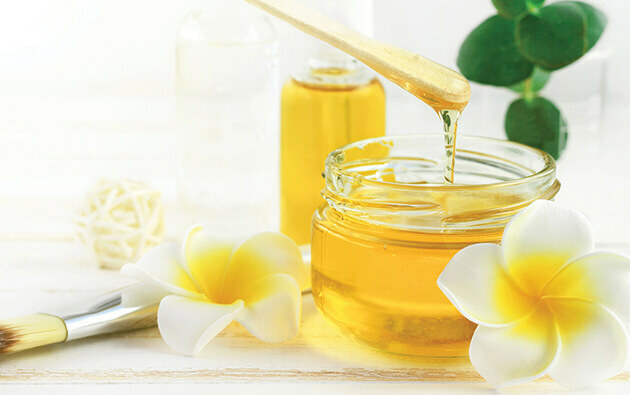 People with oily skin may buy an oil-free formula to keep skin moist without adding more oil to the skin’s surface. 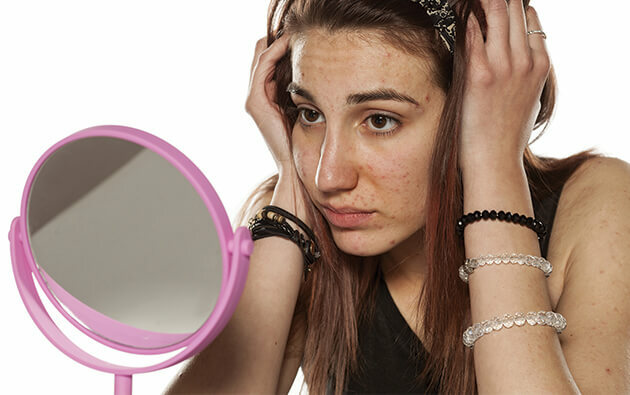 Many women, especially teens are anxious about their appearance, they use foundation and other makeup products to cover up their acne and large pores but while choosing cosmetics, always look for the term non-comedogenic on the label, which means the product shouldn’t clog your pores. There is a commonly asked question "Can a pore minimizer reduce the size of the large pores?" The answer is, maybe, if the problem is addressed early. Your best pore minimizer options are topical retinoids that are applied to your skin. 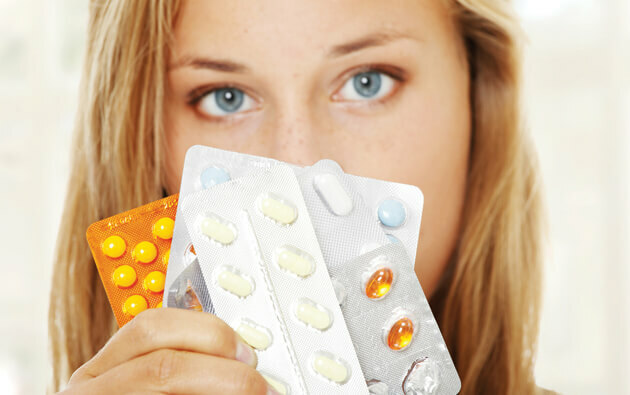 Retinoids are obtained from vitamin A and are a part of the serious acne treatment. It is important to be patient. Too often, people use a new product too enthusiastically, overdo the application, encounter side effects, and then become discouraged - Expect it to take two to three months before you start to see results. Above all, never hesitate in scheduling an appointment with your dermatologist if you are concerned about your pores. The sooner you take action, the sooner you’ll see those results. Prevention is better than cure. Your skin speaks for you.